Is my house safe when I am leaving home? Is my child and nanny safe? What is my pet doing alone? SDETER give the world more love, We focus on smart home products development more than ten years, we advocate happy, love, innovative Internet culture. 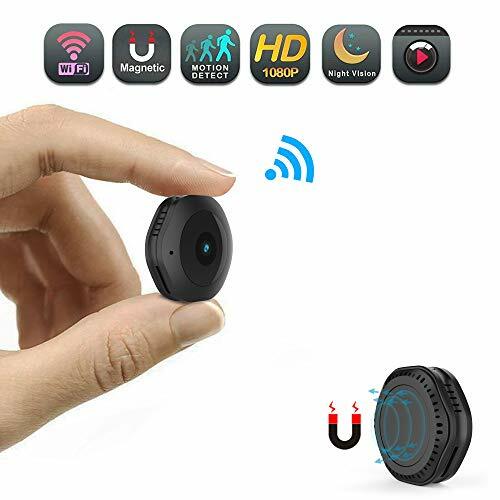 Whether you’re in the office or on the go, just pick up your phone, control the wifi camera and know what’s going on in your home! 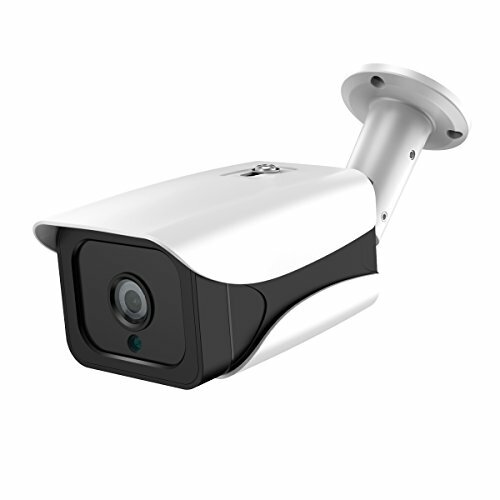 SDETER wifi cameras enjoy SDETER warranty service for 12 months from the date of purchase. 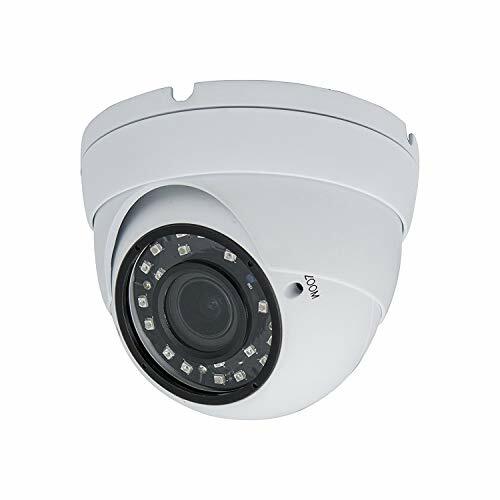 If the equipment does not work properly due to the manufacturer’s defect, please contact us by e-mail and we will solve your problem quickly. Pictures and videos on the micro SD card can be downloaded to your smartphone. The earliest video will be replaced when you start a new recording. MOTION ALARM AUTO-CRUISE: Receive real-time activity alerts while movenment detected even your are out. 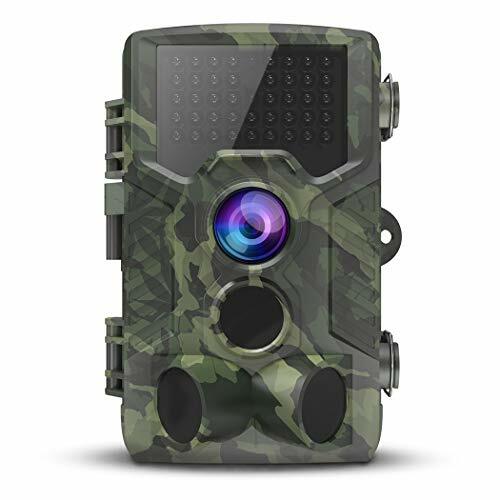 Select Auto-Cruise to tracking moving objects, wifi camera angle will follow the movement to shoot more movement, You can get more athletic information. 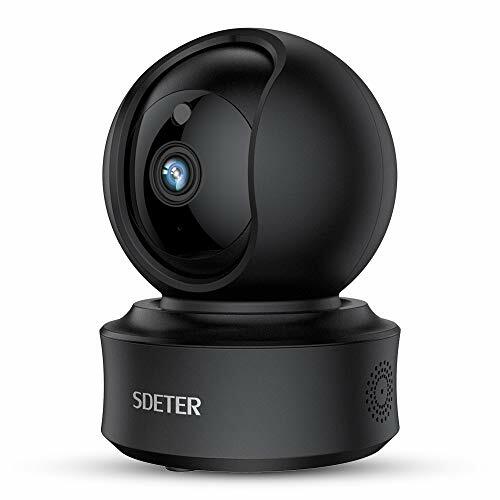 HD 1080P PAN TILT: SDETER 1080P high-definition wifi camera, 112° wide-angle advanced glass lens combined with 355° horizontal & 115° vertical rotation range create a complete 360° coverage. Cover the entire room no blind spots, just sliding screen to see wherever you want in the panoramic screen, enjoy a sweet home. 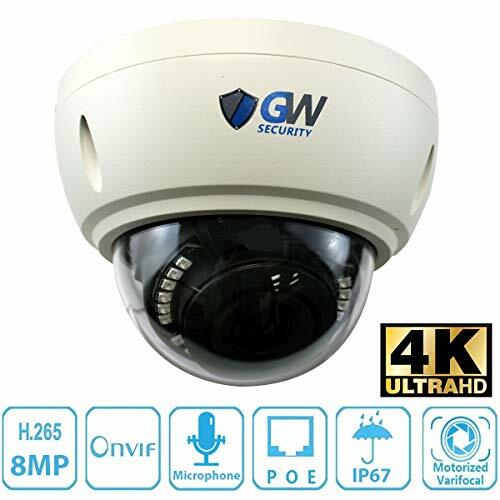 CLEAR TWO-WAY AUDIO NIGHT VISION: Remotely talk and listen via mobile App even anywhere, anytime; Advanced night vision with 12 built-in 940nm infrared LED beads extend the viewing distance to 5 meters in pitch dark with no light pollution, so your baby or pet will not be disturbed by LED glare. High SENSITIVE ALARM: 24/7 real-time notification push alert ensure the safety of your home and property. 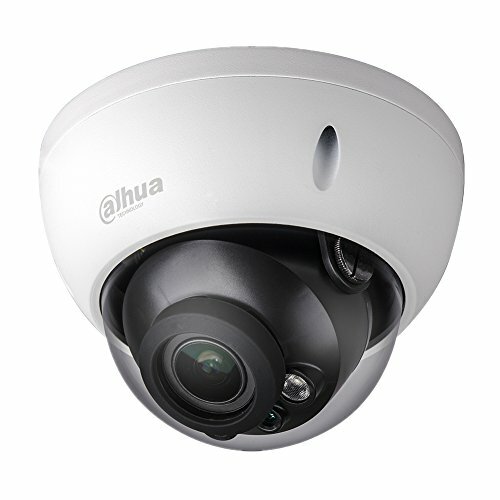 Capture the baby or pet at any time and discover the intruder in time. 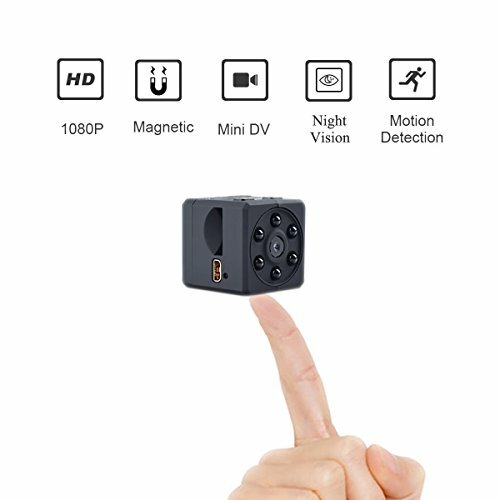 YI CLOUD STORAGE: Wifi camera support up to 128G micro SD card, Loop recording is more convenient to use, You can also use YI cloud service, if you use this function you could enjoy other value-added service AI cloud serch, time lapse recording time enhance, regularly power on/off, human detection, abnormal sound detection and fast playback.